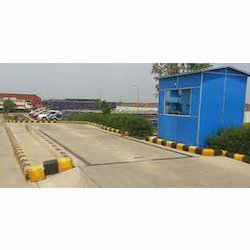 We are a leading Distributor / Channel Partner of industrial weighbridge, industrial weighbridges, pit weighbridge, pit type weighbridge, pitless weighbridge and mobile weighbridge from New Delhi, India. Capacity 5mt. to 150 mt. We are providing Industrial Weighbridge products to our clients. 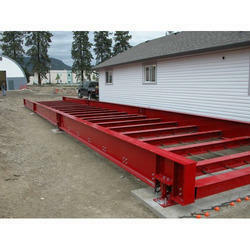 We are providing Industrial Weighbridges products to our clients. We are providing Pit Weighbridge products to our clients. 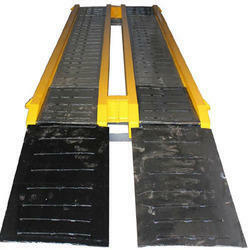 We are providing Pit Type Weighbridge products to our clients. We are providing Pitless Weighbridge products to our clients. 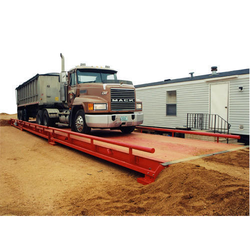 We are providing Mobile Weighbridge products to our clients.